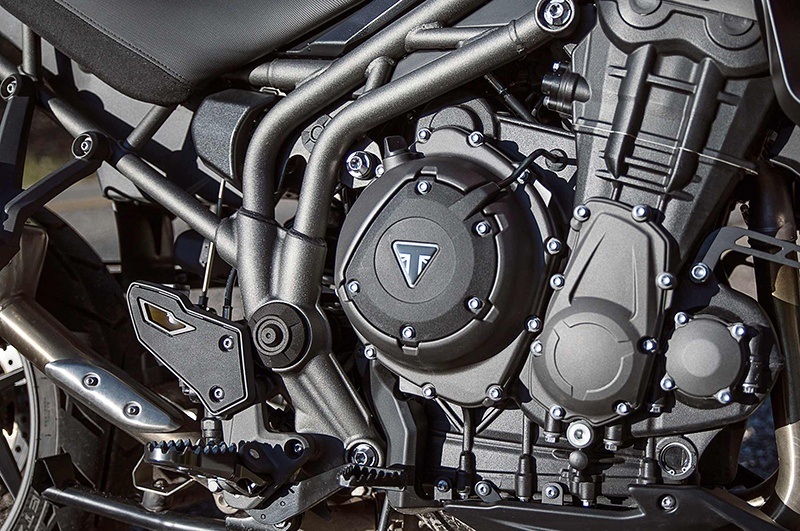 The mid-range XRX, with its more responsive engine, enhanced rider ergonomics and advanced technology, delivers a new level of performance, capability and style. 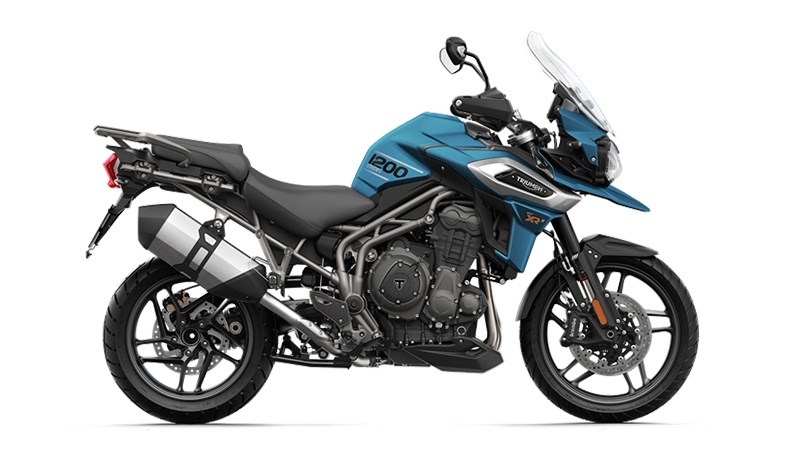 With all the features you'll find on the base XR, the new XRX adds a major step up in technology, including adjustable full-colour TFT display, ergonomic backlit switch cubes, keyless ignition, four riding modes, and LED lighting and DRL all as standard. 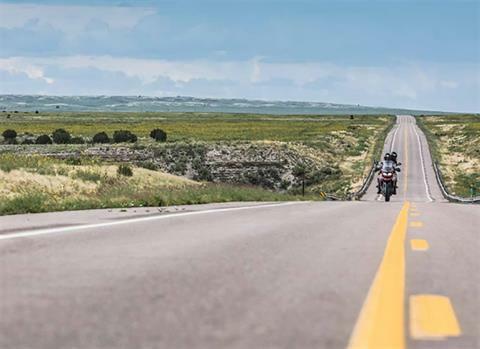 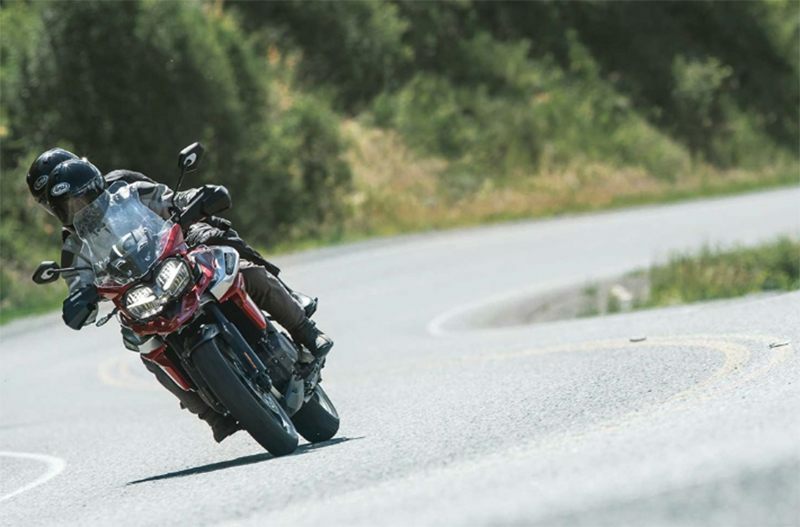 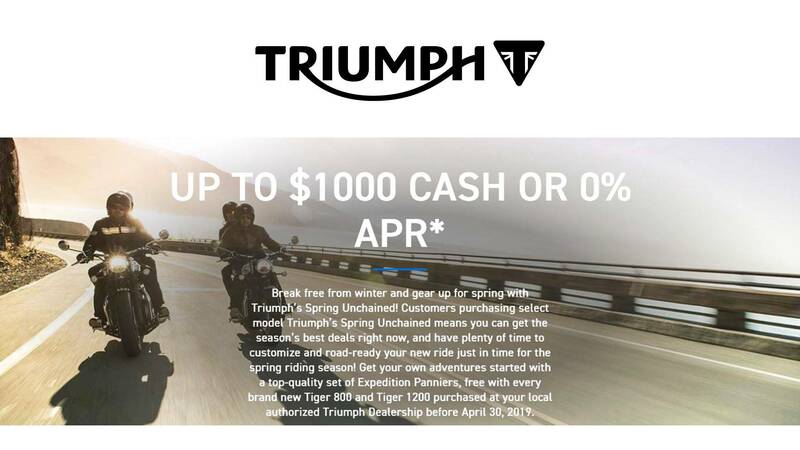 Add to that a step up in core features - including Triumph Semi-Active Suspension, optimized ABS and cornering traction control, heated grips - and you get a brilliantly versatile adventure bike that’s as perfect touring the world’s highways as it is for your everyday ride. 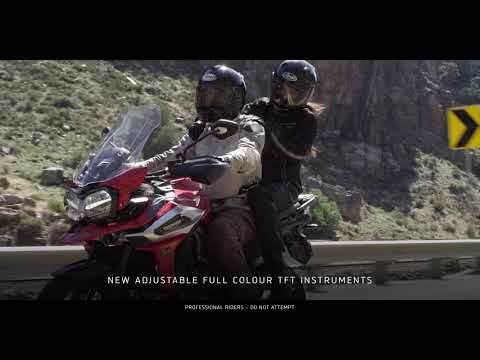 TFT multi-functional instrument pack with digital speedometer, trip computer, digital tachometer, gear position indicator, fuel gauge, service indicator, ambient temperature, clock and six rider modes (Road / Off-road / Off-Road Pro / Sport / Track / Rider-Customizable).